The PBJC Training and Development department (hereafter designated as "The Spark Learning Center") exists to provide essential employee development opportunities to over 7000 employees in 23 jurisdictions. Over 21,000 Merit System employees have successfully completed our training classes. The department offers Merit System employees access to classes to positively affect their careers and to exceed expectations of citizens they serve. Classes include training in human relations, effective customer service, management and leadership. Our Vision is "To be the PREMIER training and development organization in civil service." 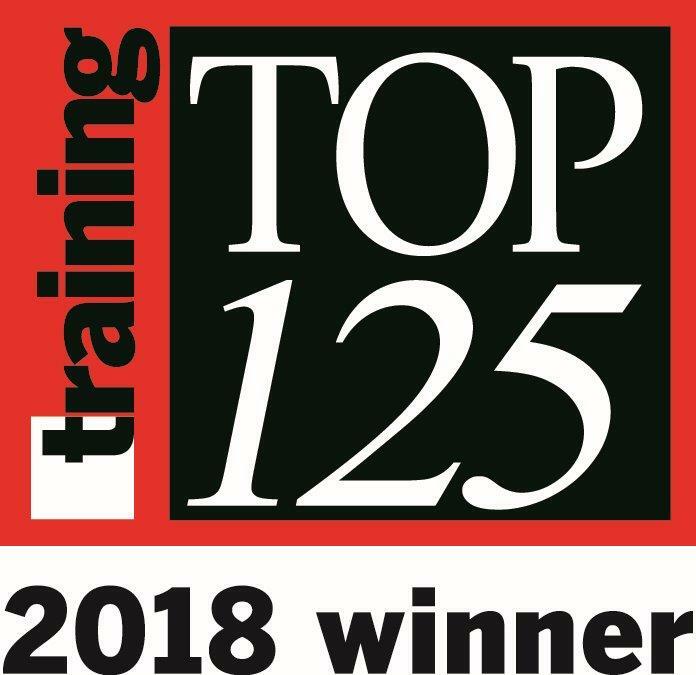 Our Mission is "To provide the finest training and development opportunities for civil service employees, and to create an engaged workforce of lifelong learners by designing, developing and delivering creative and progressive learning experiences"
Genuine: training and development is not our job...it is our passion! This six-minute video and accompanying .pdf will explain the changes to this program, including a name change, new ways to receive computer skills training, and the future of The 360 Degree Leader Program. This eight-minute video and accompanying .pdf will showcase, in detail, the five ways you can receive computer skills training and explain how to use the various websites. To learn more about each of these four areas, continue reading below. This certificate program is designed for both current and future supervisors. Courses are designed to share leadership skills that will assist the participant with the "people skills" associated with supervision. This certificate programs is designed for anyone who desires self-improvement. Courses are designed to enhance the participants "personal brand" and increase their overall value to their jurisdiction. 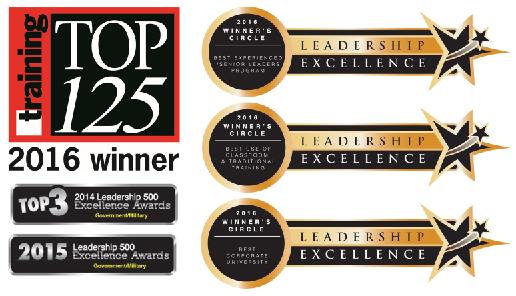 This quadrant will be the "capstone" quadrant of The 360° Leader Program, in that participants MUST complete the other three quadrants (Leading People, Managing Processes, and Professional Development) before becoming eligible to enroll in the CSL quadrant. Participants will be assigned a cohort of peers who will attend all sessions in a lock-step fashion. The CSL program lasts 16 weeks, and consists of classroom-based learning, e-learning, assigned readings, group discussions, a service project, and a final presentation. Thank you for your patience as we improve our products and services to provide you with the best possible training experience. 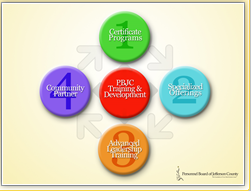 PBJC Training is committed to providing multiple learning opportunities for all Merit System employees. They will continue to foster relationships with local colleges and universities, be a resource partner for other organizations, and work towards delivering an annual leadership conference that will be a benefit to all local government employees. Click here for an updated downloadable PDF that explains more about our certificate programs.